Hunger hurts year round, but during the holidays it is especially painful. Images of lavish holiday meals and treats splashed across every screen only add to the hunger pains. 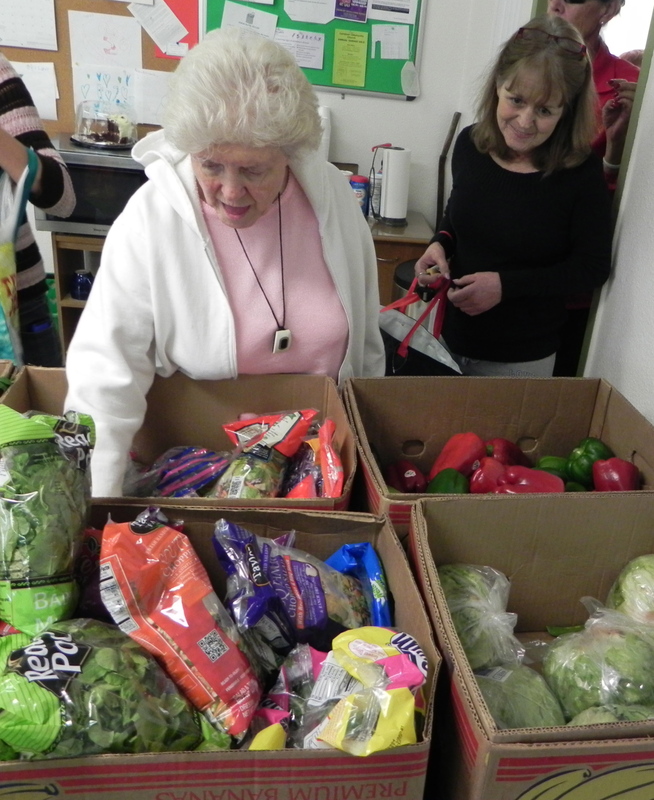 Our organization partners with food banks, growers, community organizations, and schools to get nutritious short dated food diverted to the hungry while it is still good. Grocers only sell blemish free perfect fruit that isn’t ripe yet. 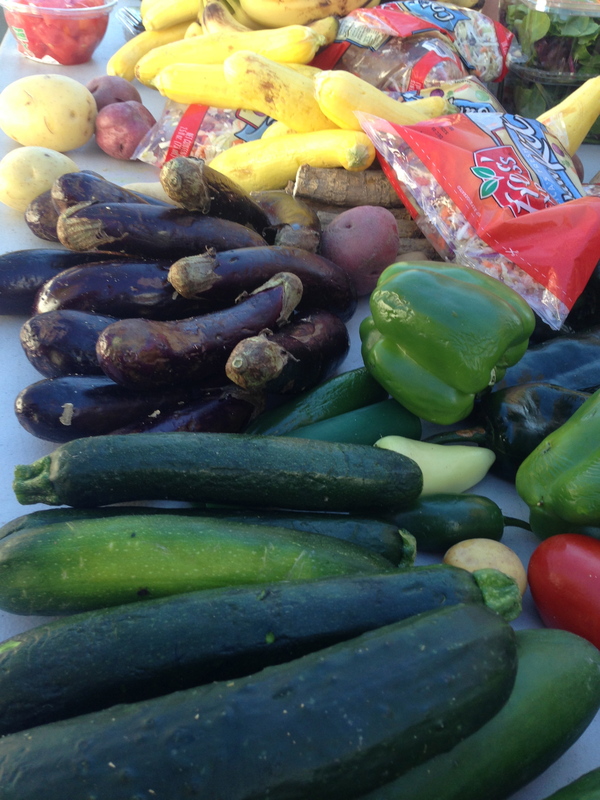 Ripe produce, the fruit with a couple brown spots, a funny shape, or grade B size is still delicious and nutritious. It is shameful to dump good food into commercial dumpsters when one in five kids in the U.S. go hungry especially during the holidays. We can change this. 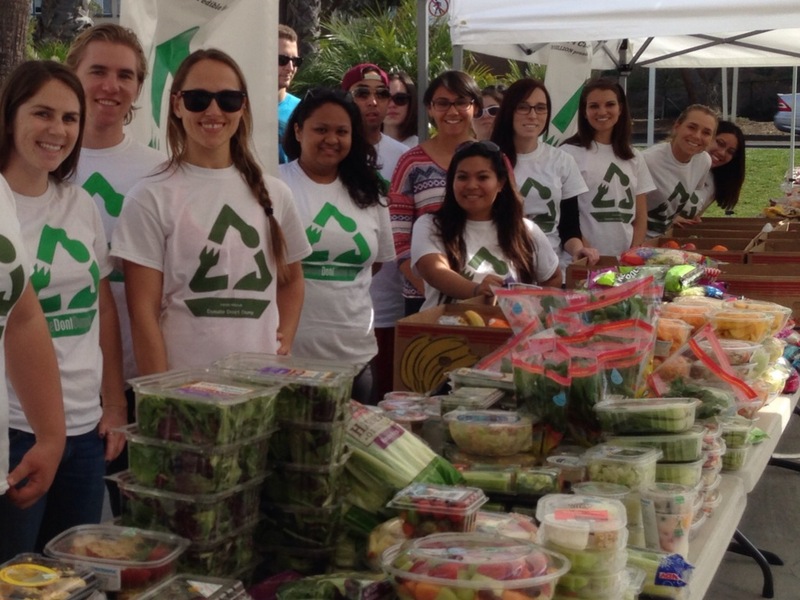 Let’s feed the hungry not landfills! We think a few brown spots on fruits and veggies are beautiful. Grocers and growers often dump imperfect produce due to minor flaws in appearance. 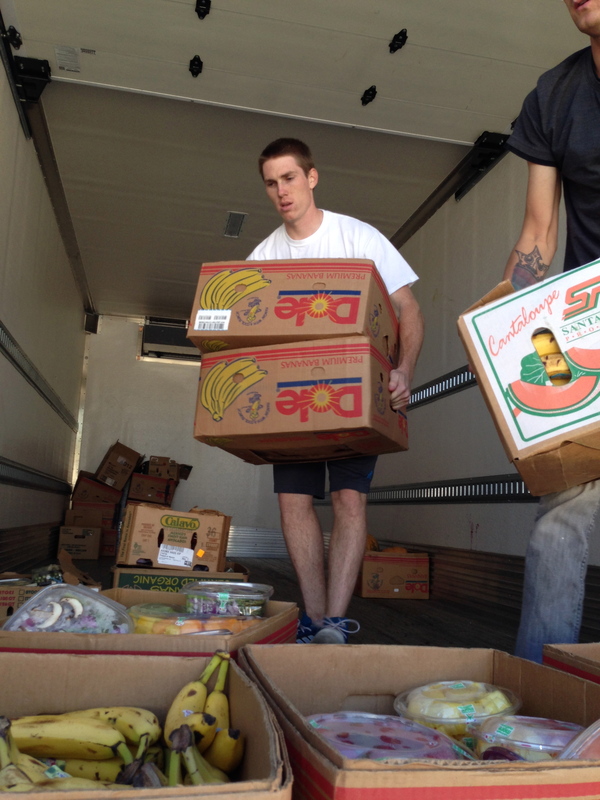 We rescue that food and distribute it to the hungry. 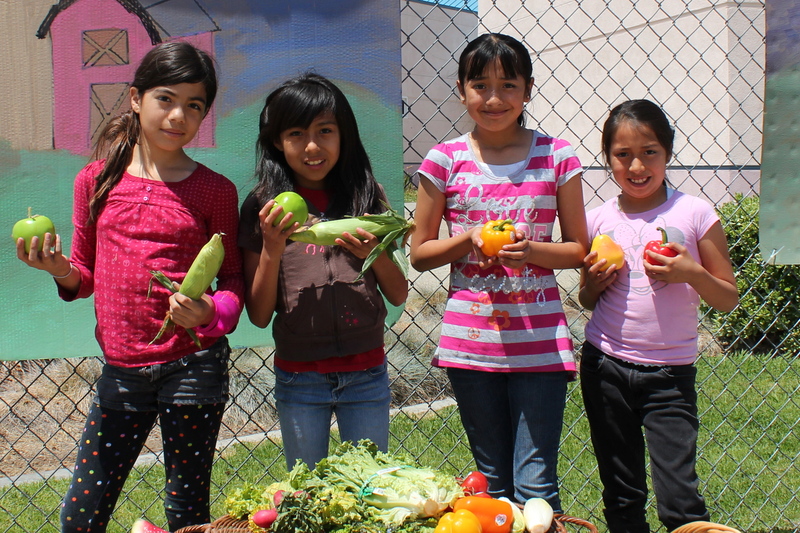 This helps alleviate hunger and the environment. is led by a 17 year old who’s official title is the “Big Cheese”. Since then we have had many inquiries asking why our Founder doesn’t have a more conventional title like President. Donate Don’t Dump is an official 501C(3) and all our legal, tax, and patent stuff is handled by a global law firm pro-bono. Although we are run by a minor, she couldn’t have a title like President that has legal implications. So she selected “Big Cheese” instead of the other less colorful suggestions given by the lawyers and yes it is in the by-laws. Five years ago I was shocked to discover active military families lined up for hours to get food from charity in San Diego. That was the first time I became aware of who the new face of hunger is and the staggering statistics about food insecurity. One in five Americans don’t know where their next meal is coming from, yet 96 billion pounds of good food rot in landfills annually. I found it outrageous that precious resources, like food, are needlessly wasted, filling dumpsters and producing methane gas pollution, thus hurting our environment. Since I was 12, I have been working to change the paradigm of needless commercial food waste and, in the process, it has shaped who I am. Having a good idea isn’t enough, it’s more about creating collaborations, inspiration, empowerment, and having a tenacious attitude in overcoming obstacles. 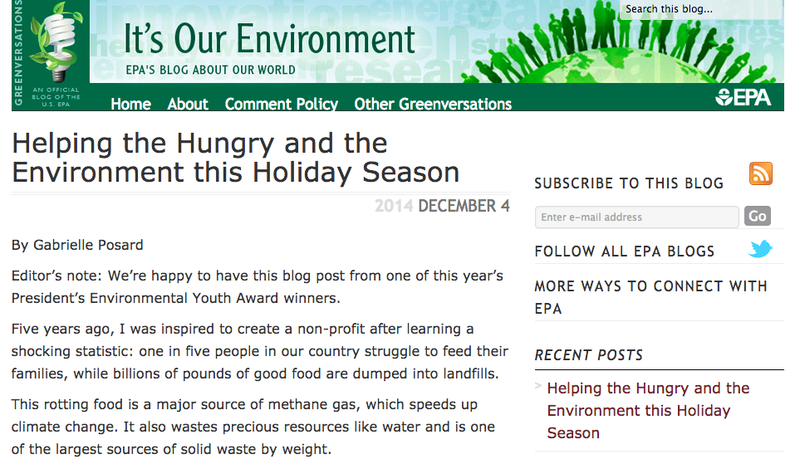 I’ve learned so much about hunger, the environment, and that young people really can make a difference. 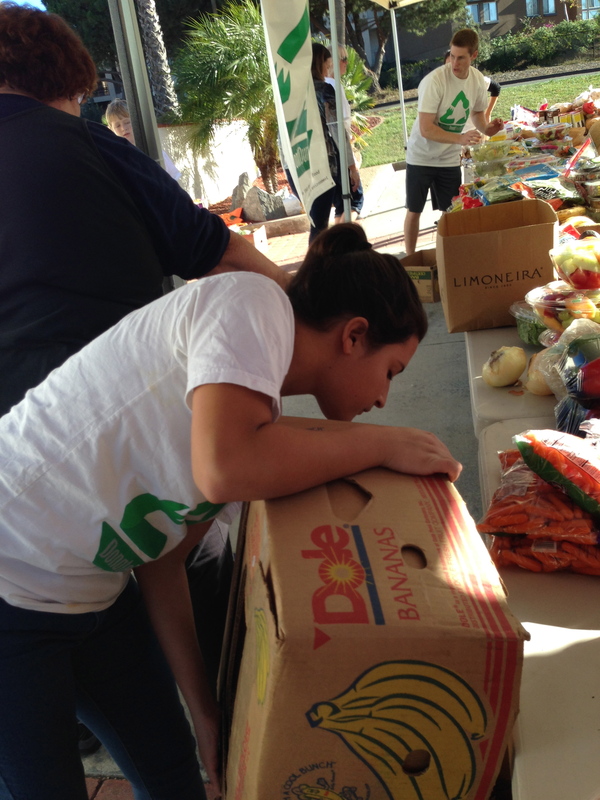 Teens care about helping the environment and the hungry, but both issues can seem overwhelmingly large and insurmountable. 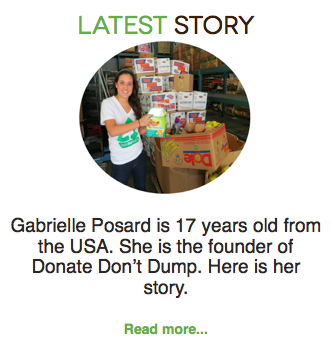 One of my greatest motivations for Donate Don’t Dump was to provide an easy way for young people to get involved and help shape the future we will inherit. 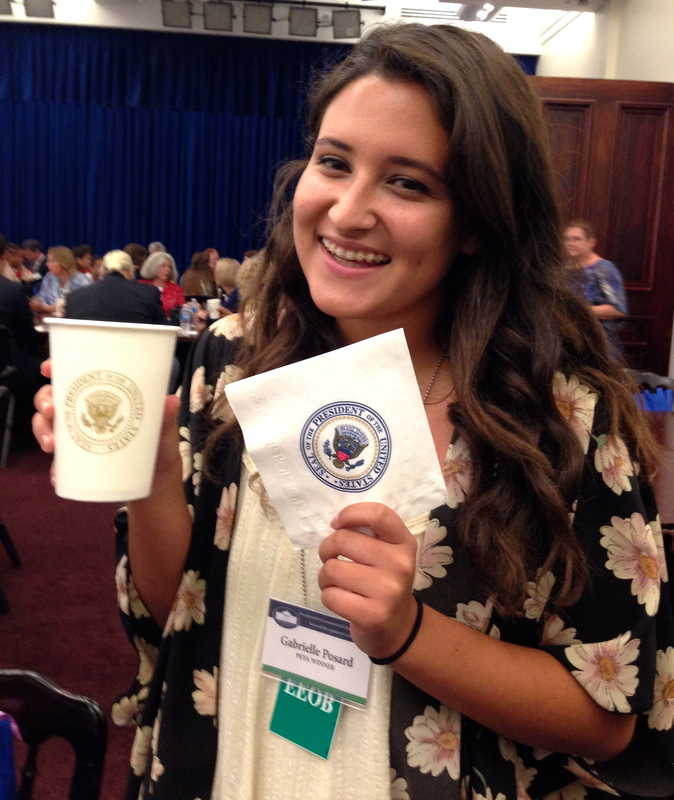 From elementary schools to universities, we create opportunities for young people to get involved. 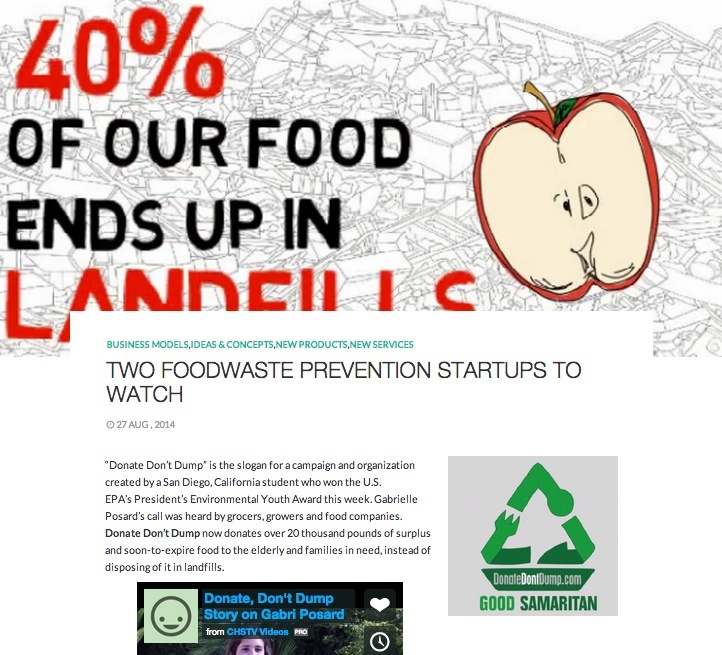 We create ripples of change that I hope will become a tidal wave similar to the recycling movement and in the process alleviate hunger and help the environment. We need your help! Please consider getting involved to make change happen. Contact us for more information. You can make a difference at any age. The holidays are a time that many Americans give thanks for all they have and consider those less fortunate. Please also consider the environmental impact your donation can make. 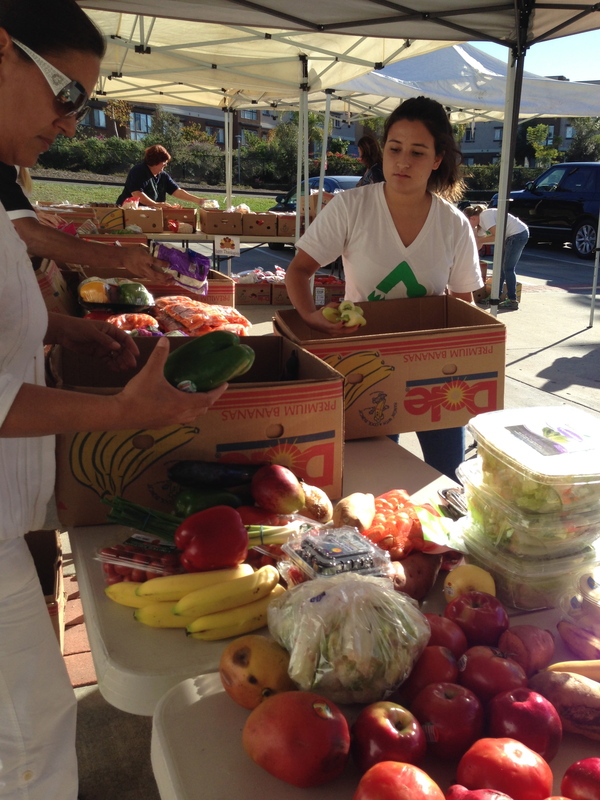 Our partner, the North County Food Bank, provides the hungry with healthy fresh food donated by grocers, growers, and food companies. 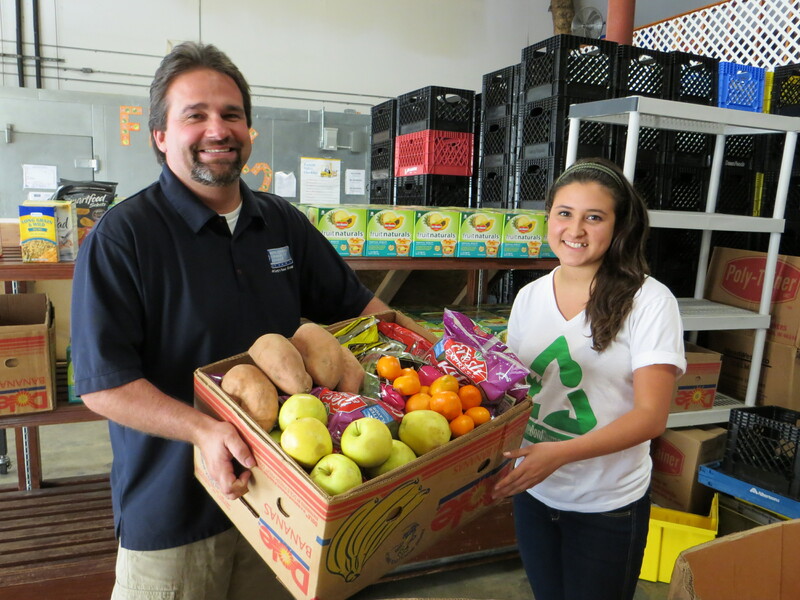 Last year the North County Food bank rescued over 2,000,000 pounds of food that otherwise would have been dumped into landfills. Our Partner, Tribes for Christ at the La Jolla Indian Reservation is in need of gently used blankets, coats, and sweaters. 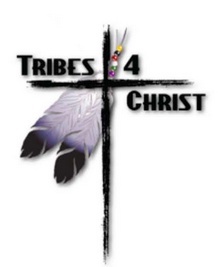 Please contact us for donation pick up or go online to Tribes4Christ.com to make direct donation. 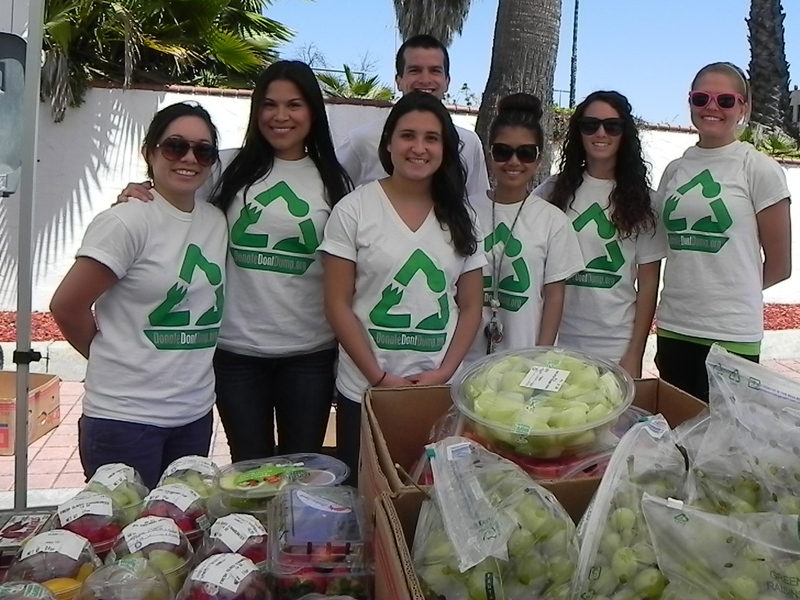 Your donations can help feed and clothe those less fortunate while also helping the environment.